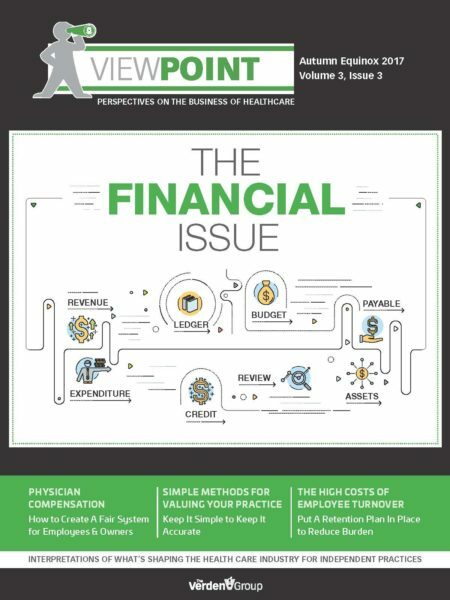 In this issue, we spoke with PCC regarding the latest innovations in Health IT, their dedication to helping independent pediatricians, and their new We Care program designed to do just that. 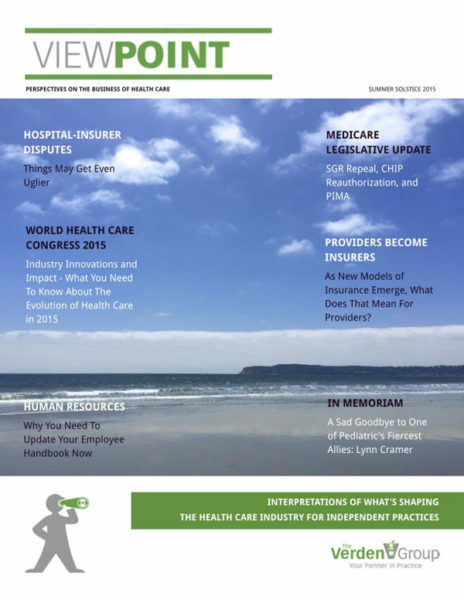 We also take a look at the state of healthcare since the November elections, how physicians' political stripes may play a role in the care patients receive, and why benefit corporations are a great fit for healthcare organizations. We also discuss putting workplace democracy to work in your practice, and deliver expert leadership advice from Practice Management Consultant Brandon Betancourt on why trust between partners is key to practice success. And for those of you looking for something informative to listen to on your commute or coffee break, Krista Bowman joins me for a ViewPoint podcast that unpacks what you need to know about Direct to Employer engagements in pediatrics.